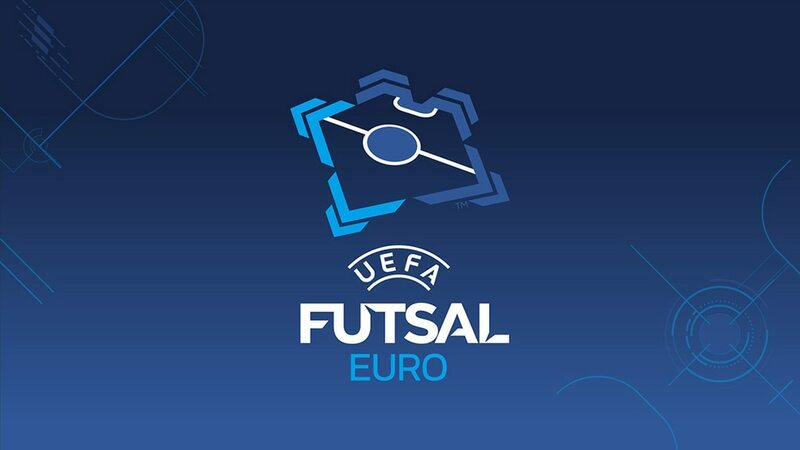 The UEFA Futsal EURO has been until now a biennial tournament involving firstly eight teams and then, since 2010, 12 teams – but now the 2018 edition has been played, that will all change. • The competition will move from being a biennial 12-team final tournament to a 16-nation event played every four years. • The first 16-team event after the 12-sided UEFA Futsal EURO 2018 finals in Ljubljana won by Portugal will take place in 2022. No competition will be held in leap years, when the FIFA Futsal World Cup is played.